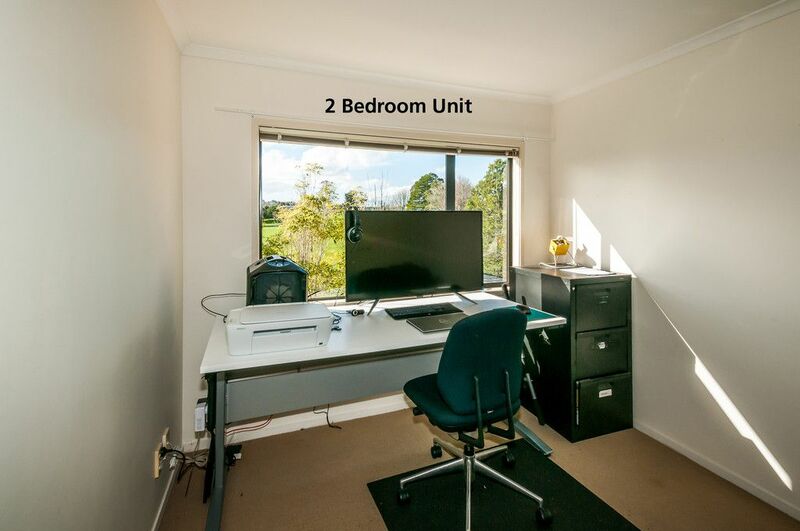 DO YOU NEED SOME EXTRA INCOME? 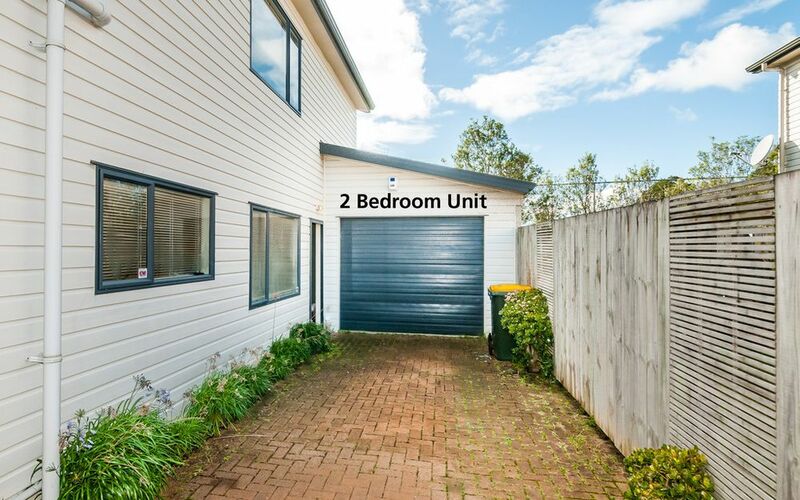 NOT AN AUCTION – BUY NOW!!!! 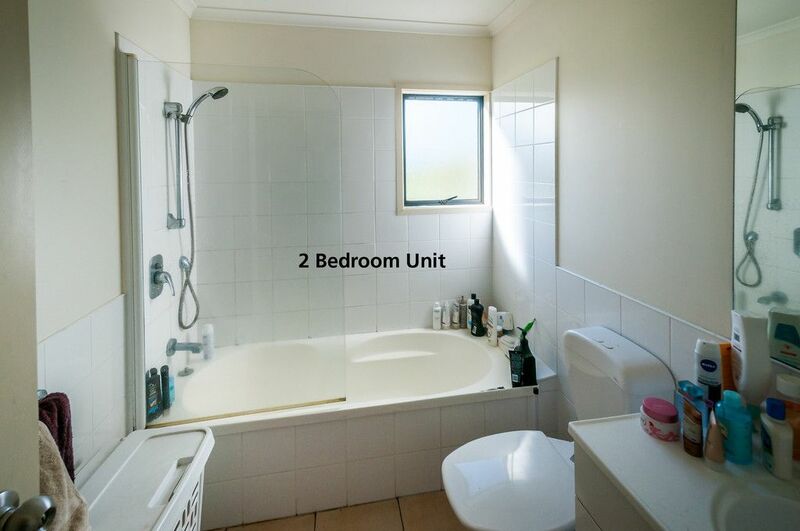 Do you need extra income or space???? 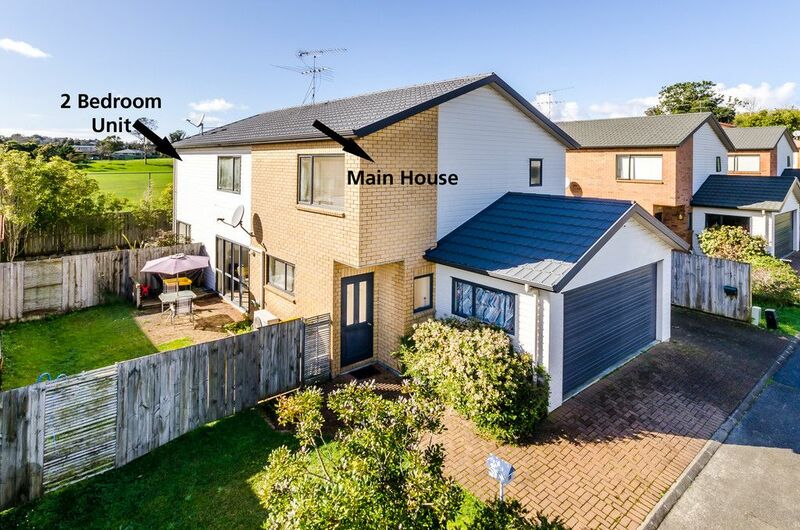 A legal home & income could be your answer. A legal home & income gives you the choice to live in the main house or 2 bedroom unit & receive extra income. 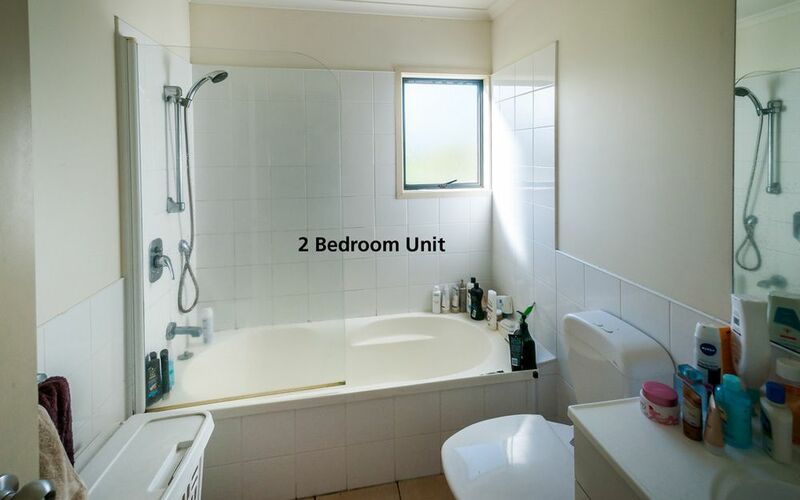 Or rent both properties & receive $970.00 income per week. 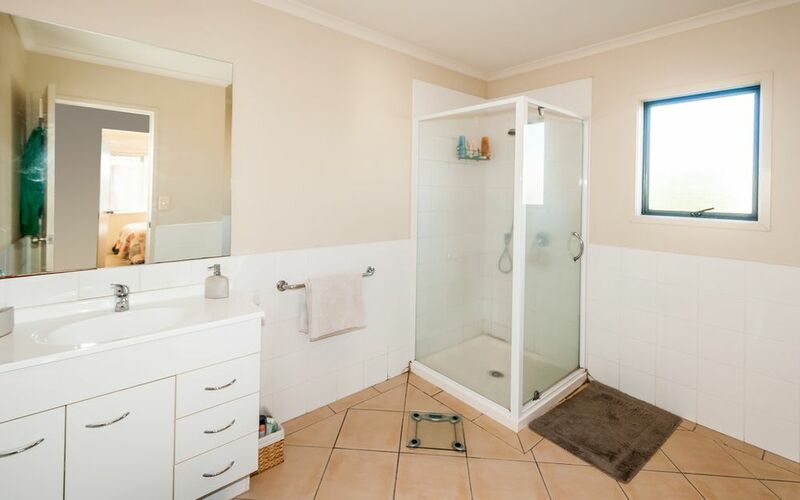 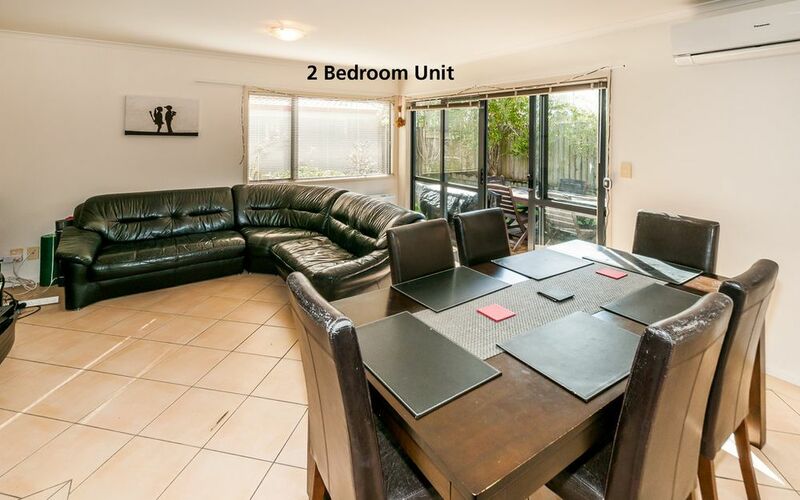 Both properties are professionally managed making this an easy investment to manage. 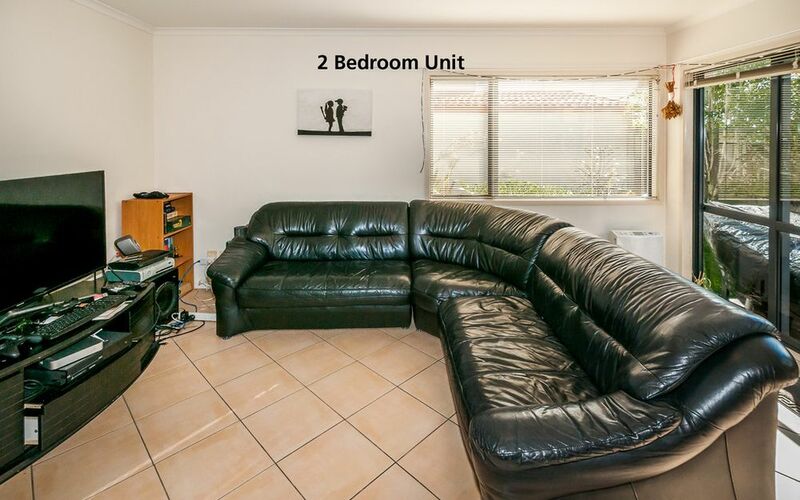 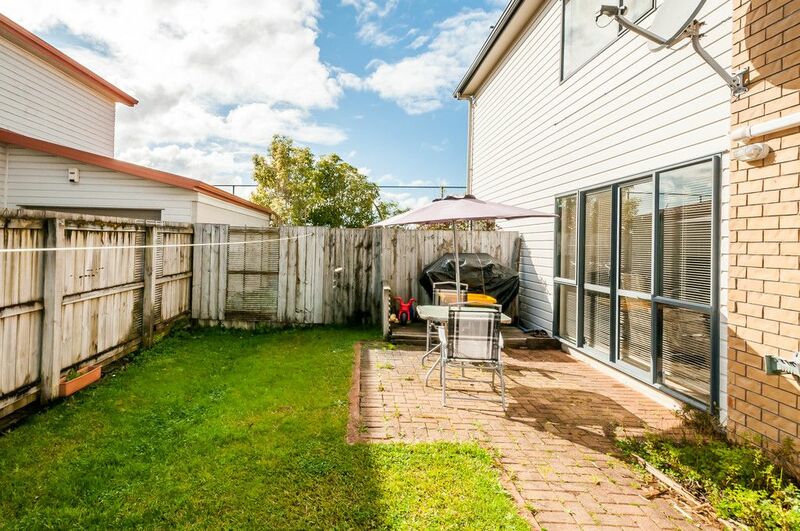 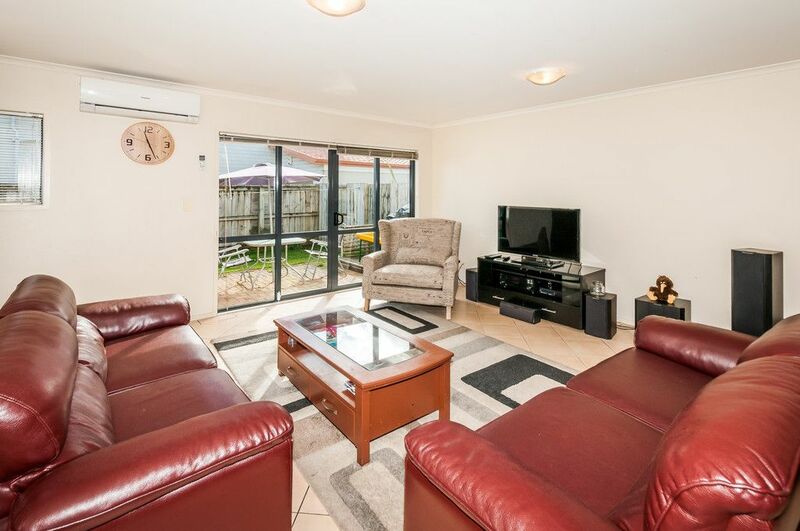 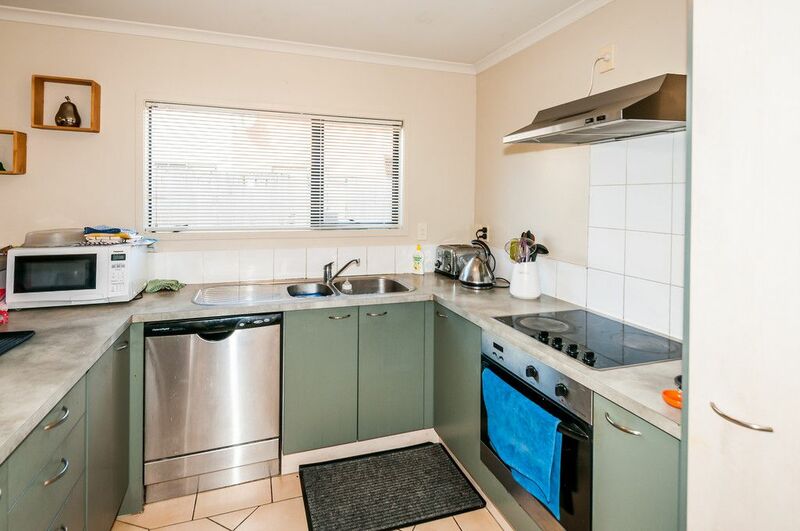 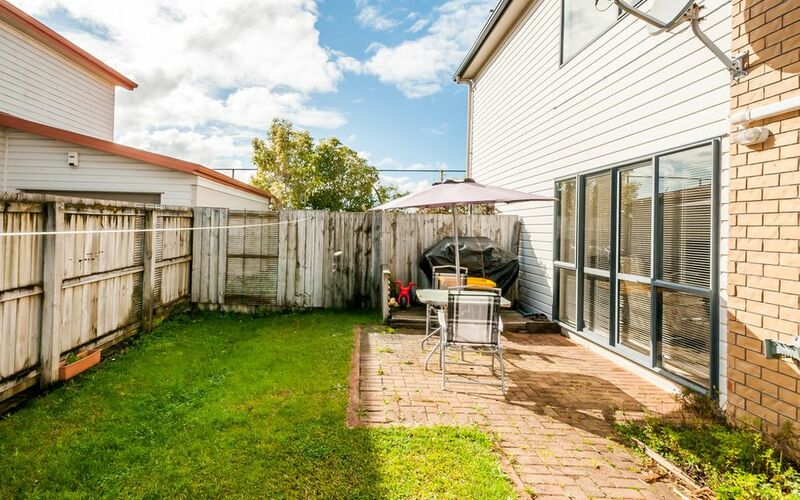 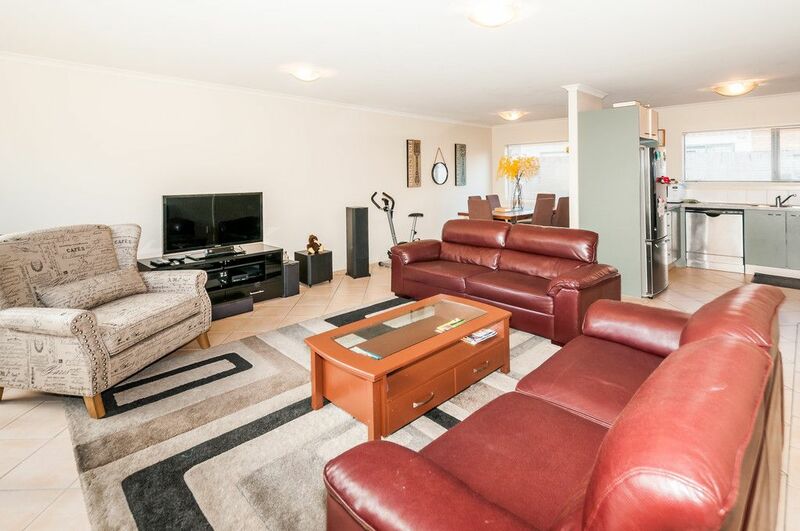 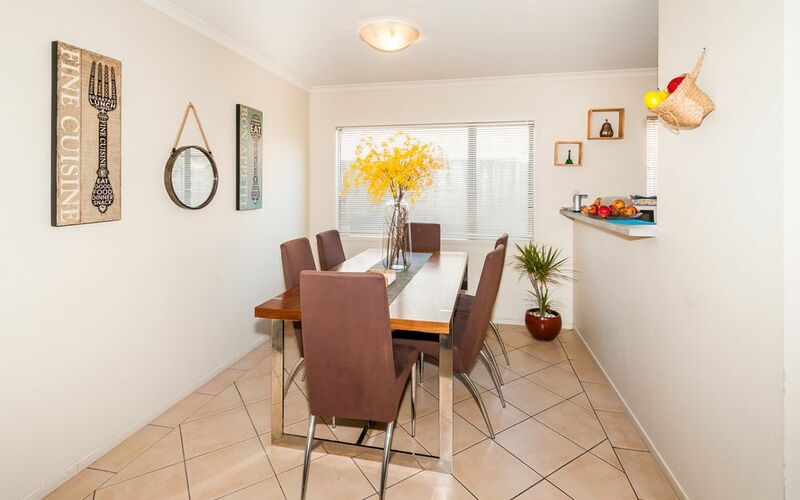 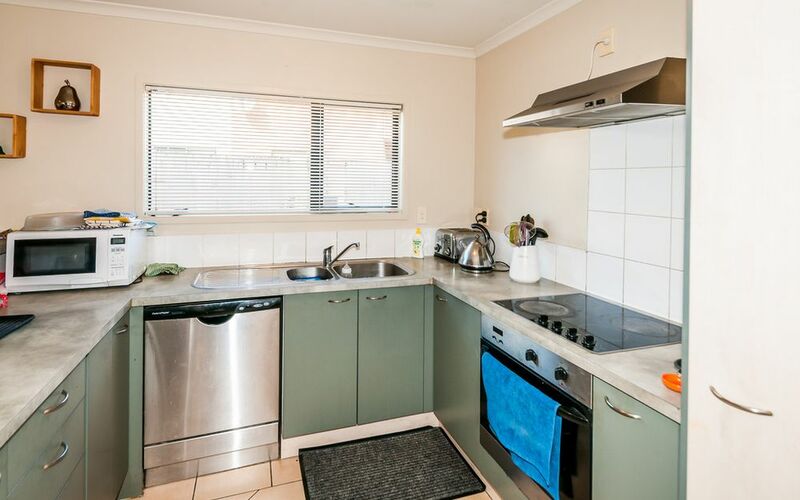 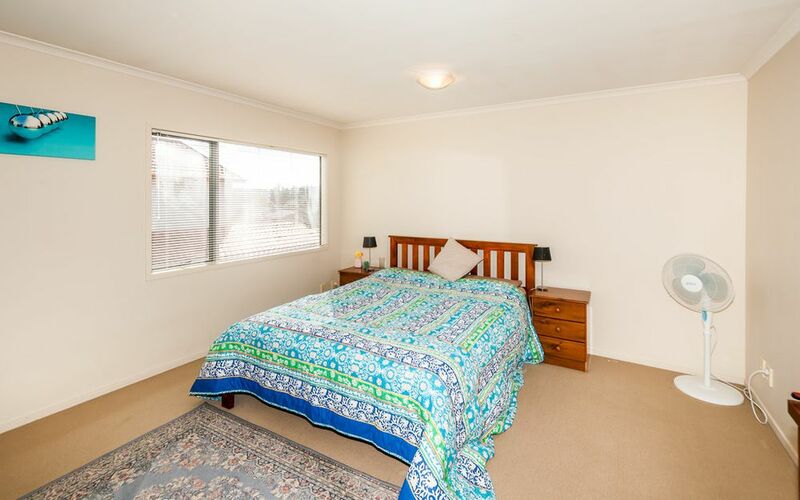 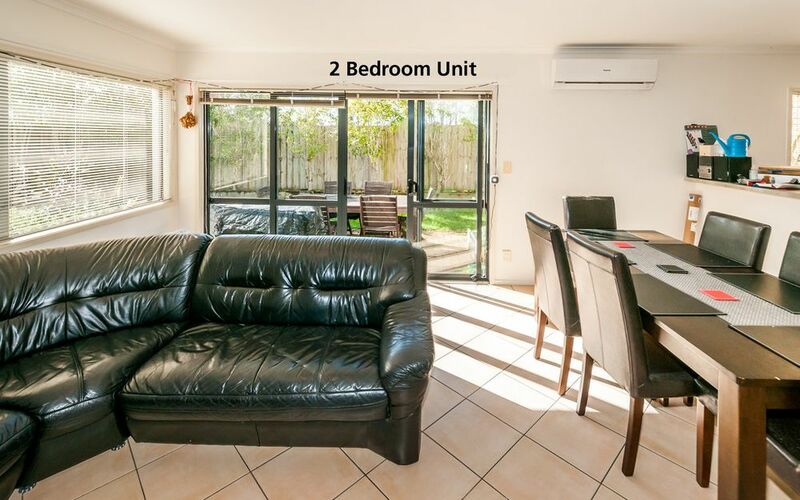 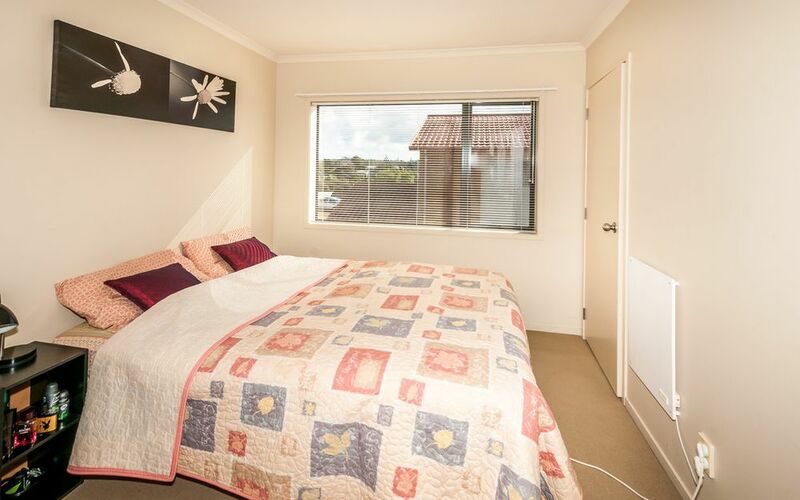 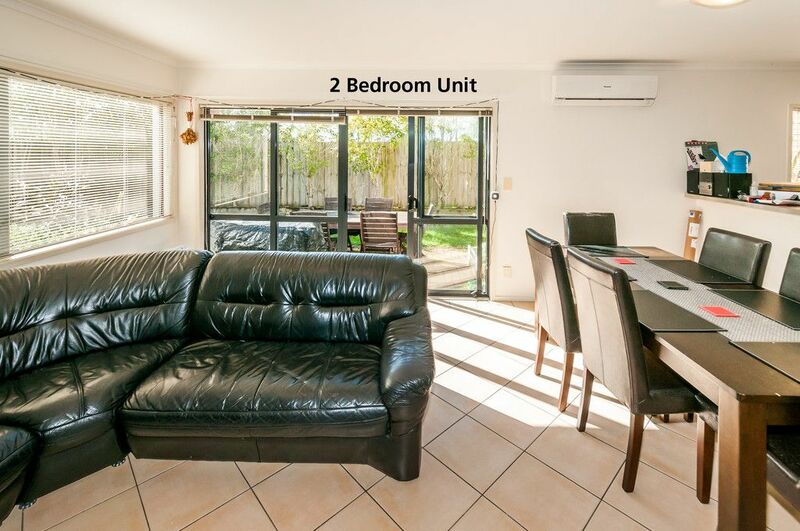 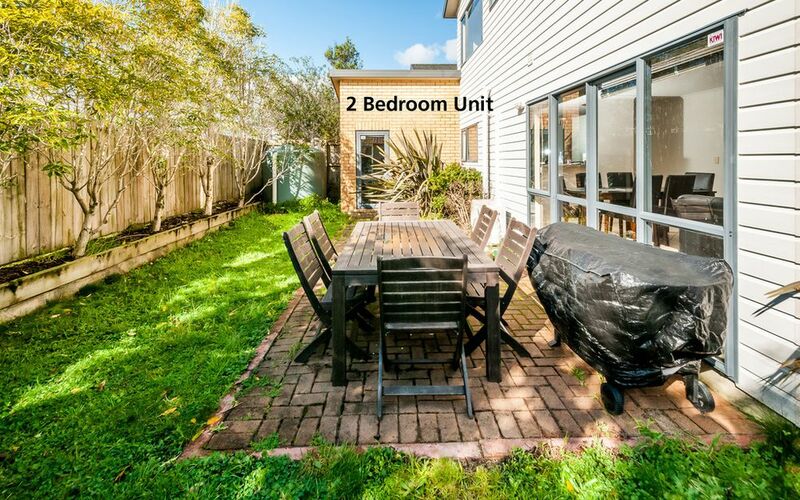 The main front house has 3 double bedrooms, bathroom, double garaging & fully fenced private courtyard, currently rented for $520.00 per week & the tenants are happy to stay. 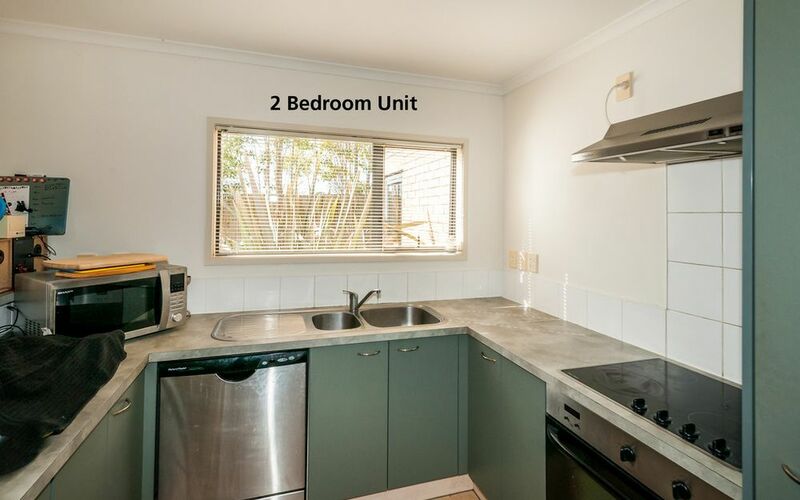 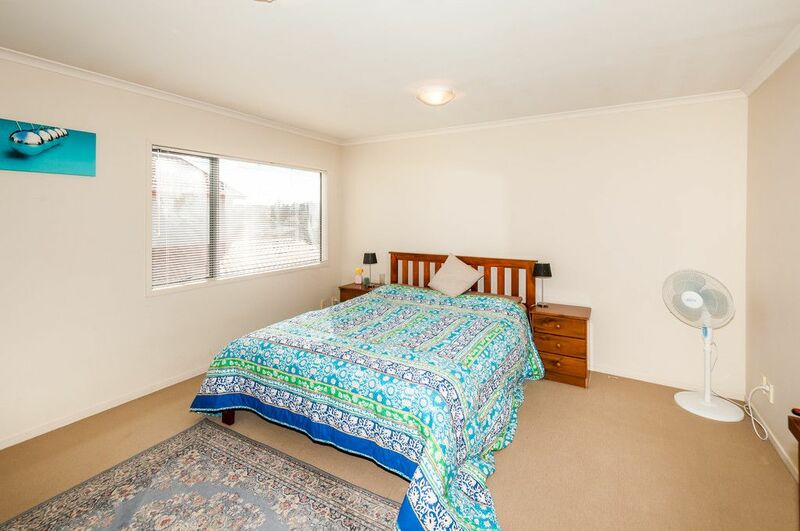 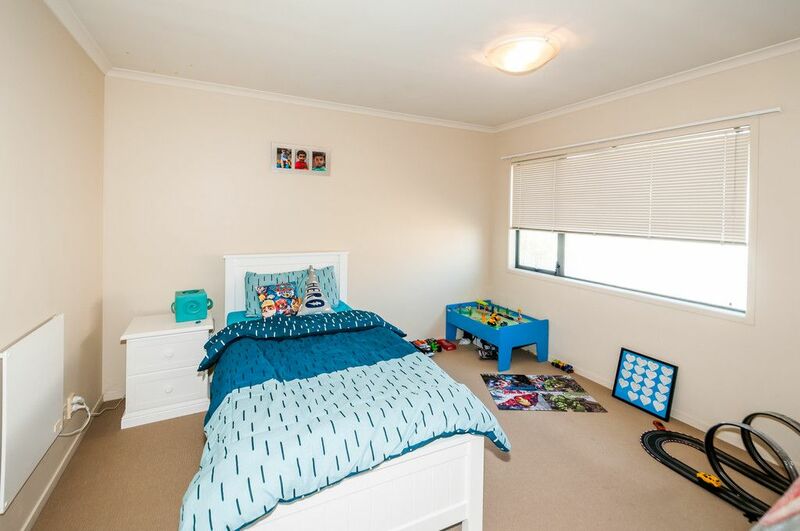 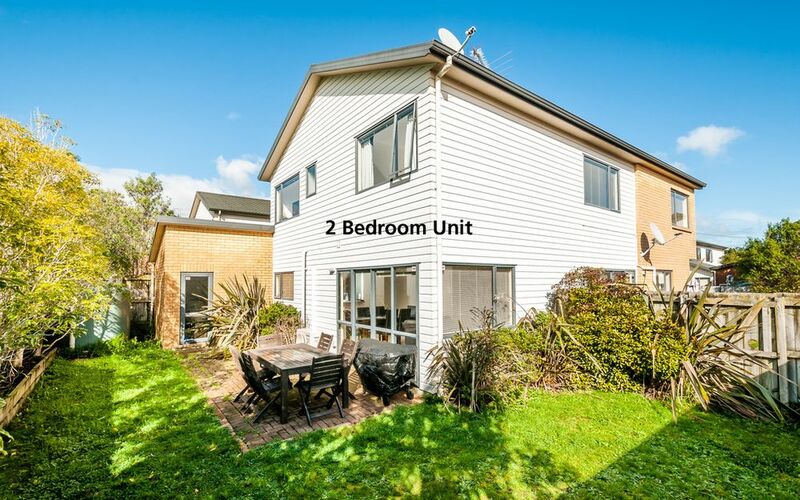 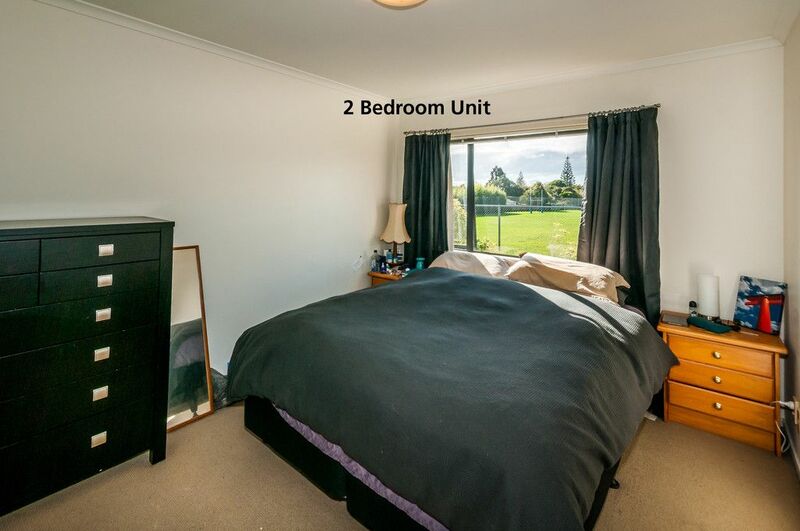 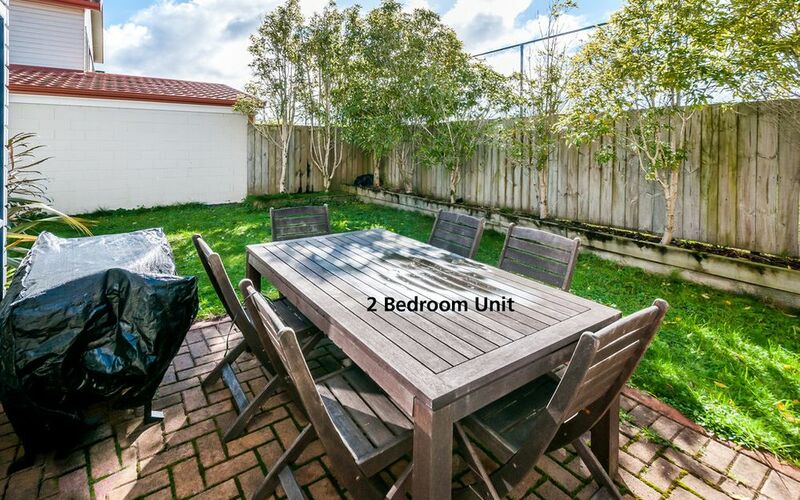 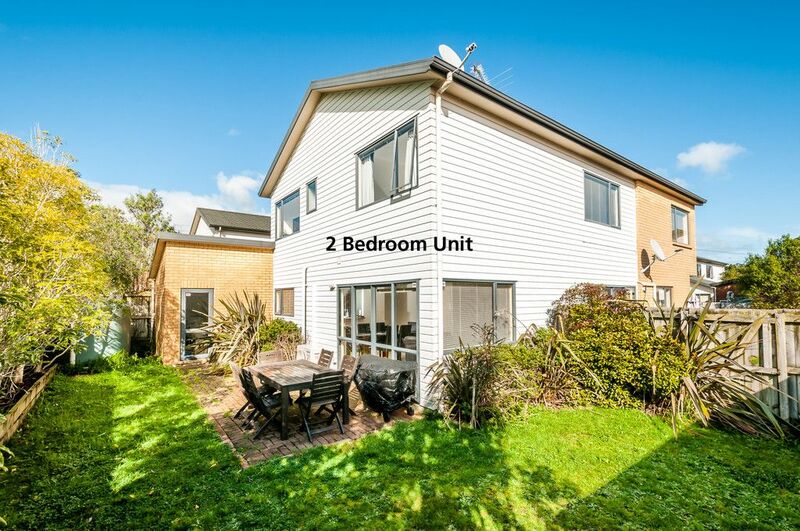 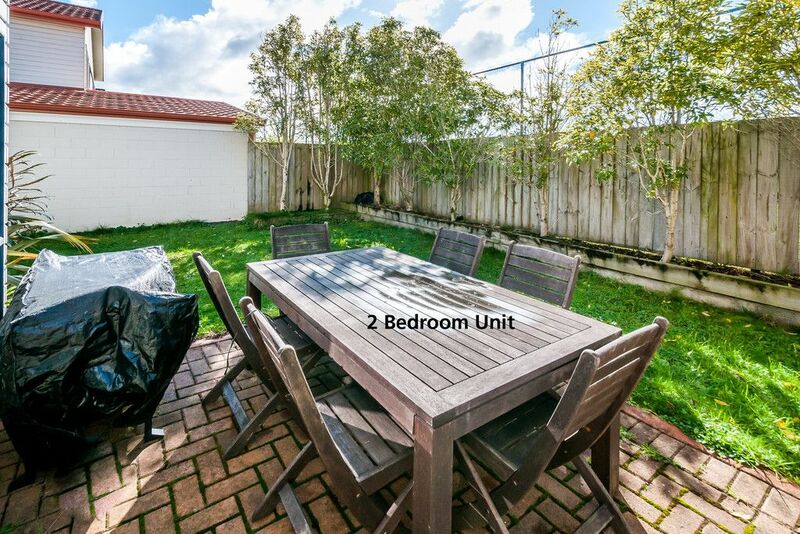 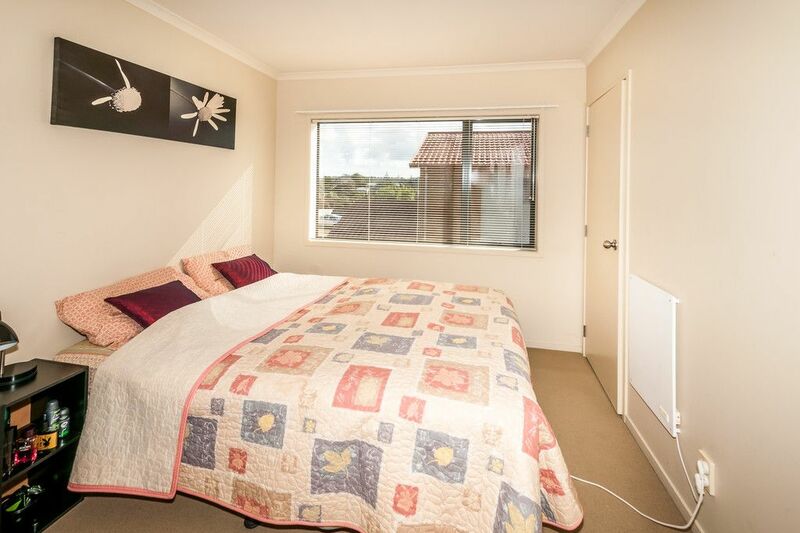 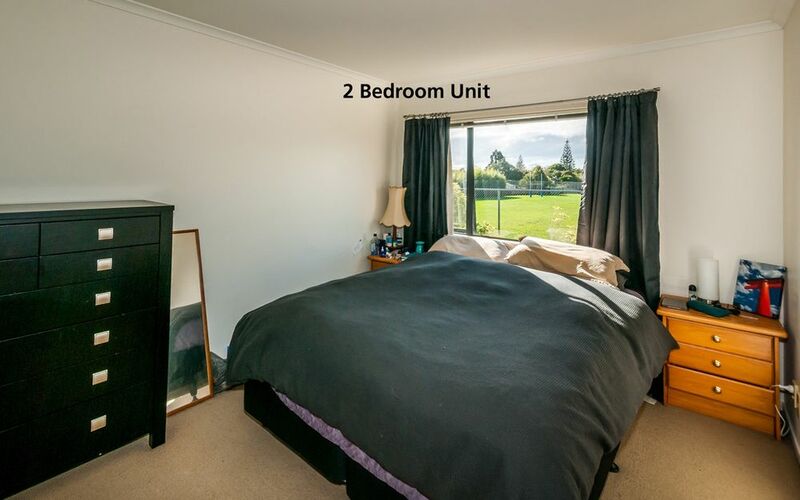 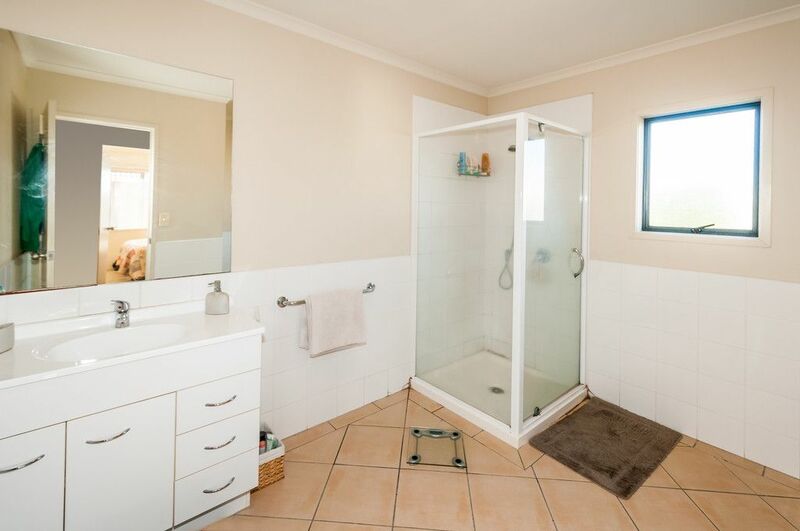 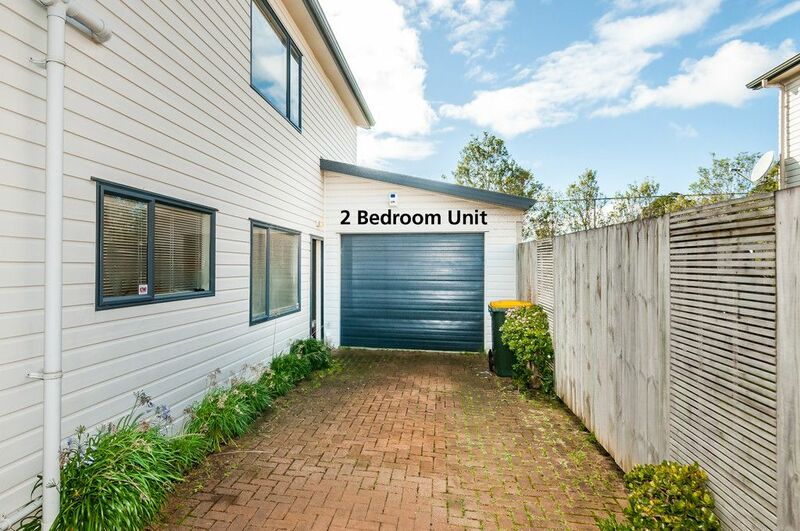 The back unit has 2 double bedrooms, bathroom & single garage with fully fenced garden. 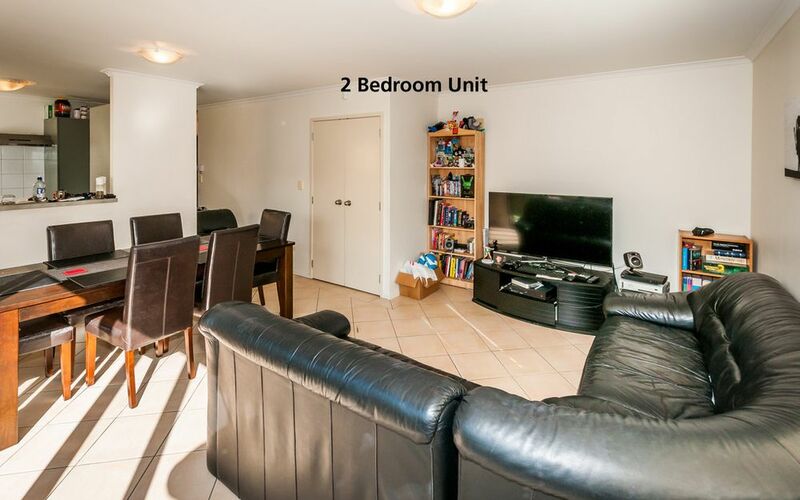 Current market rental is $470.00 per week but currently rented for $450.00 per week whilst on the market. 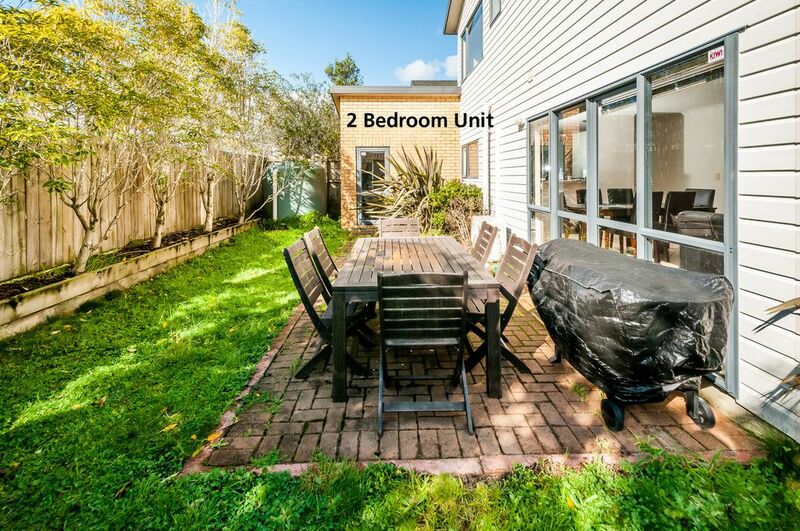 Made from brick & palliside weatherboard making this a solid, low maintenance quality investment. The best of modern living only a hop, skip & a jump to local schools, shopping centres & the city. 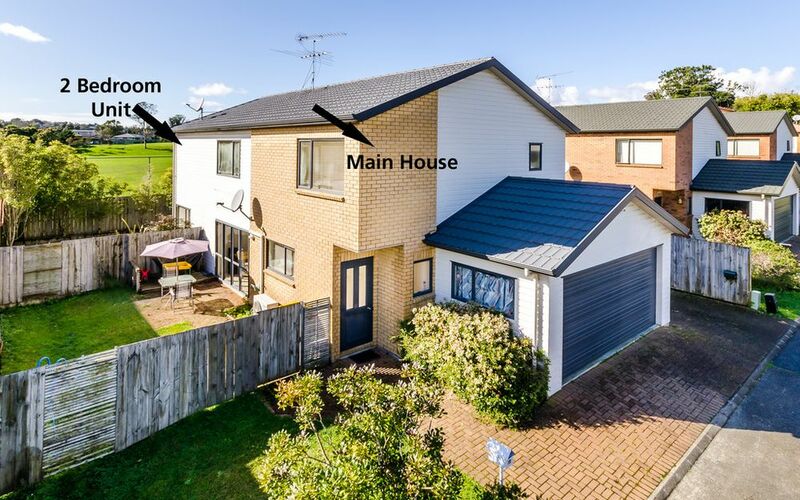 To view this property call Stephen Wells on DDI 481 0646 or email stephen.wells@lochores.co.nz for an information pack or call MartyVan Praseuth 09 481 1444.